Common Core Standards are everywhere. We know this is “Total Truth”. However, have you heard of this one service designed to help your student ace the ACT or SAT? Let’s start the Fib-o-Meter!! I found this company on my smartphone as I was scrolling through my Facebook. The ad featured an adorable fox with glasses and promised great things about passing the ACT/SAT. That got me to thinking…Since ACT and SAT are CCSS aligned, just how aligned is the service to help me make a better score? Let’s see what the Fib-o-Meter can filter for us about some more of what was spoken. Long considered a stellar institution for learning, has MIT gone the way of the Core? Seems MIT been up to lots of things for CCSS. Fib-o-Meter also found these other “Total Truths” about MIT and Common Core. Here’s a Fib-o-Meter find from Testive’s website, (click to enlarge the graphic below). Harvard partnered with Pearson Publishing to bring us all adult level CCSS via Career Pathways. Fib-o-Meter found this “Total Truth” about Harvard and the Gates Foundation, click to enlarge the picture. 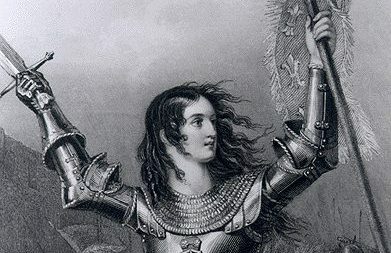 You can find many other grants given to Harvard by the GF, as well as others for MIT. According to their website, http://www.ntatutor.com/, they are thousands strong across America AND the ONLY association of its kind. Here’s an excerpt I found in one of their archived newsletters, “The National Tutoring Association is the oldest and largest association dedicated solely to the advancement of tutors. The NTA is the only association in the United States accredited to train and provide certification to tutors, tutor trainers, and tutorial programs. 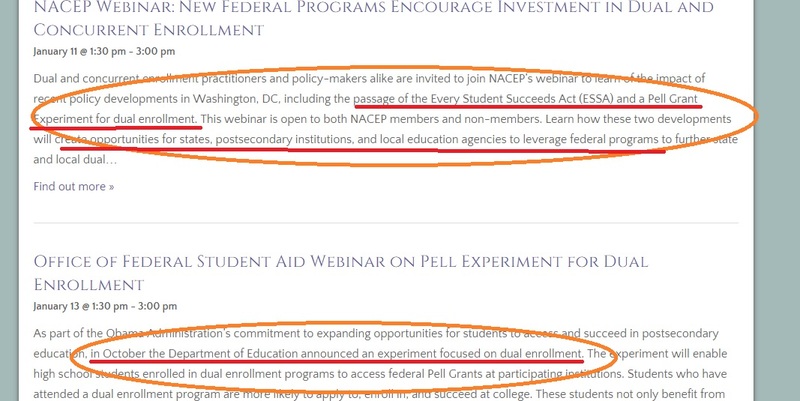 We are also the only association equipped to provide tutor training both face-to-face and online.” To access the archived newsletters, be sure to look in the “Resources” list when you scroll over the tab. 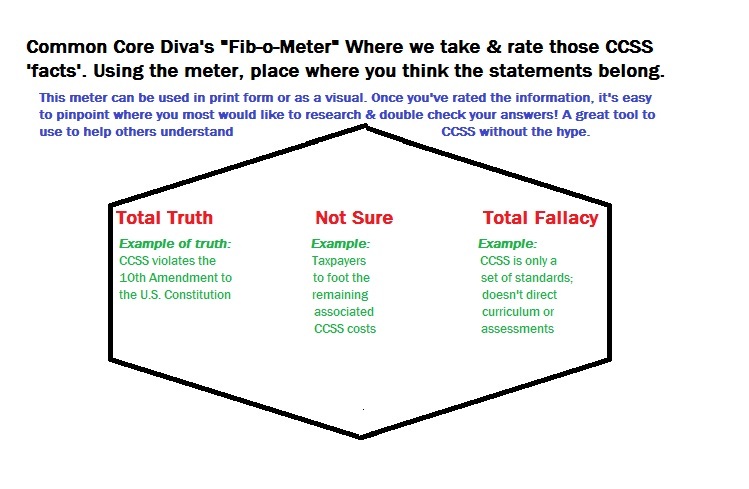 So, Fib-o-Meter discovered the CCSS tie (without the CCSS brand name showing up). In press release from January 2013. Check out the ‘college/career readiness’ shout out. “The Mentoring Academy is the key community engagement program of AT&T‘s $350 million investment in Aspire, focused on high school success and leading to college and career readiness. AT&T’s employees are helping their communities with a goal of providing 1 million hours of mentoring to students at risk of dropping out of high school. The NTA was chosen by LEAD, the organizer of this particular program, as the primary tutor training resource. With over 20 years of experience, NTA is the only US educational association accredited to train and certify tutors, tutor trainers, tutoring programs and centers, and academic coaches. Has your student’s tutor been aware of this? What does THIS have to do with Common Core? 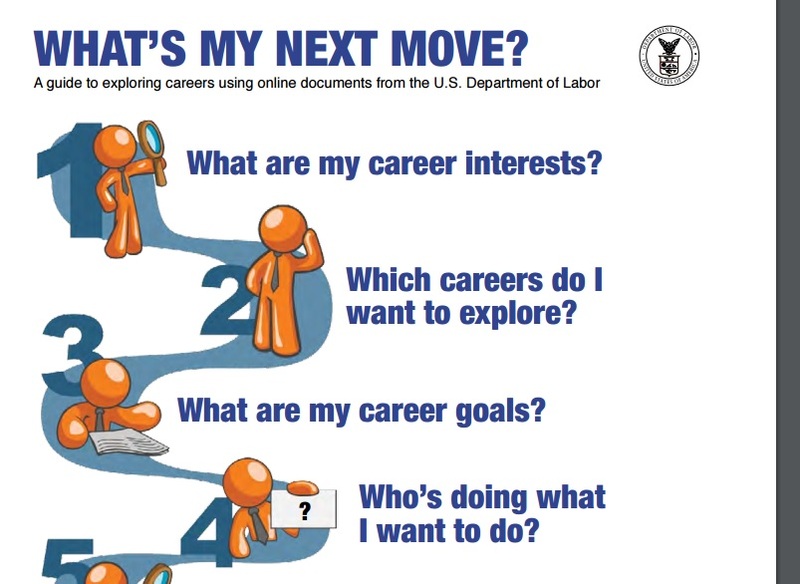 It’s career profiler the U.S. Dept. of Labor sponsors. You can even browse the 16 CTE Career Clusters through Onet! (see: http://www.onetonline.org/find/career) Here’s a “Total Truth” , Onet relies on massive amounts of student data. Fib-o-Meter found this You Tube video explaining how to use two websites to make the career pathway. It’s no secret tutoring is a booming industry. Millions of dollars are being poured into it, yet look at the leadership. Filled with self regulation and Common Core. What a dangerous mix. Forbes predicts billions will be made by 2018 in the private tutoring sector. 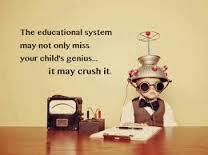 Please note that I understand not every single private tutor out there adheres to the CCSS. However, look at the truths Fib-o-Meter exposed about who’s training those tutors. We can’t leave any stone unturned when it comes to education.